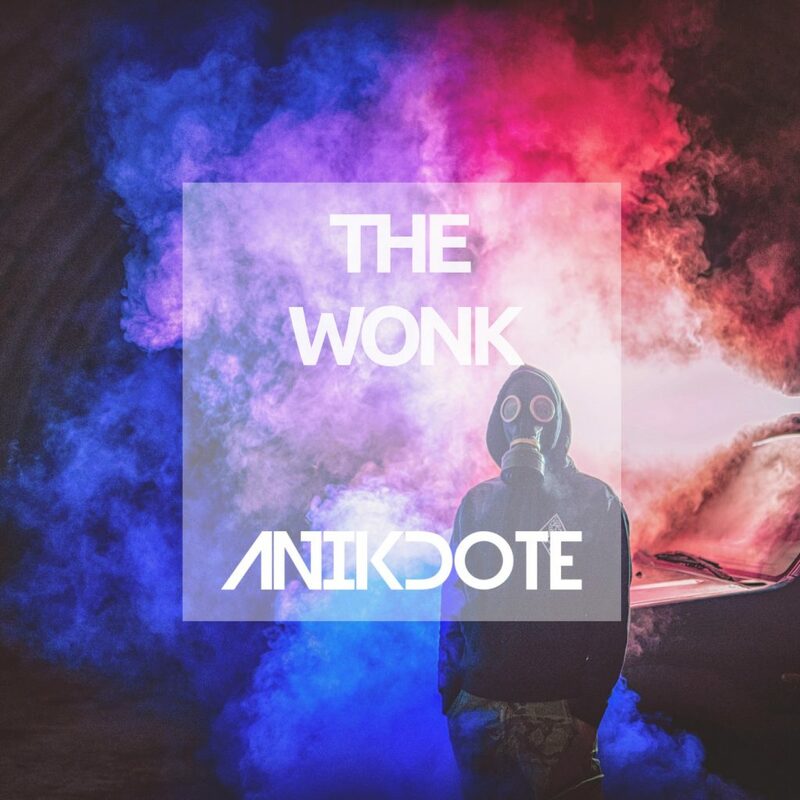 Anikdote has been on a Dubstep tear for his last few releases, but he’s gone back to his old ways and gone back to his Trap game with his latest tune: The Wonk. It’s catchy as hell, it’s wonky as hell, and it’s got a groove that will get anyone dancing. Another quality song from a quality artist has got as salivating over here at By The Wavs, and if you love bass-laden tunes with just as much groove, we’re sure that you’ll enjoy The Wonk just as much as we are. Don’t miss out, and make sure to give The Wonk a listen!